Rejuvenating the texture and appearance of skin can be done naturally without the use of chemicals or surgery. At Elite Medical Skin and Laser Center, our micro needling treatment improves the look and feel of your skin with minimal downtime. Micro Needling is a popular technique used to improve your skin in a natural, non-surgical way. This treatment works so well because of your skins ability to heal itself when cut. During treatment, your technician will move a handheld tool with small, sterile needles across your skin. This tool creates microscopic cuts that should close within an hour. Micro needling stimulates the body’s natural healing process, building fresh, new skin. Most patients report little to no pain during micro needling. We may use a topical numbing agent to minimize discomfort. Our treatment providers are trained in micro needling, ensuring safety and accuracy. Each session takes 30-60 minutes depending on the condition of the skin and the area treated. The resulting skin is firmer, smoother and younger-looking in appearance and texture. Full results are generally visible after 6-8 weeks and may further improve over time. We may suggest multiple sessions to maintain results over time. In some cases, micro-needling can also help with hair loss and baldness. Tensage® serum is safe and natural. When it is paired with the exfoliating effects of micro needling, it can further promote collagen production and sustain refreshed, smooth skin. Ask our friendly medical team for more information during your consultation. 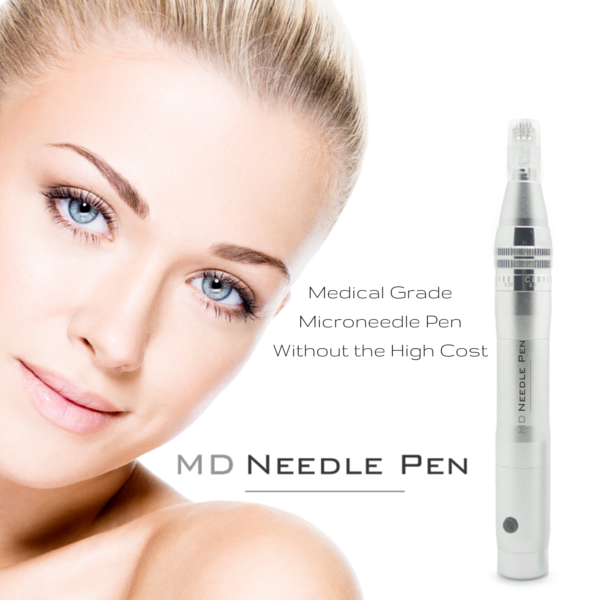 Am I a Good Candidate for Micro Needling? During your initial consultation, we will discuss your skin concerns and goals. Our medical staff will help determine whether this treatment is for you. Individuals who do not have conflicting skin conditions like psoriasis or eczema are good candidates. possible risks and side effects during your initial visit. Contact Elite Medical Skin and Laser Center today to schedule a consultation and see how a treatment can benefit you and your cosmetic concerns.